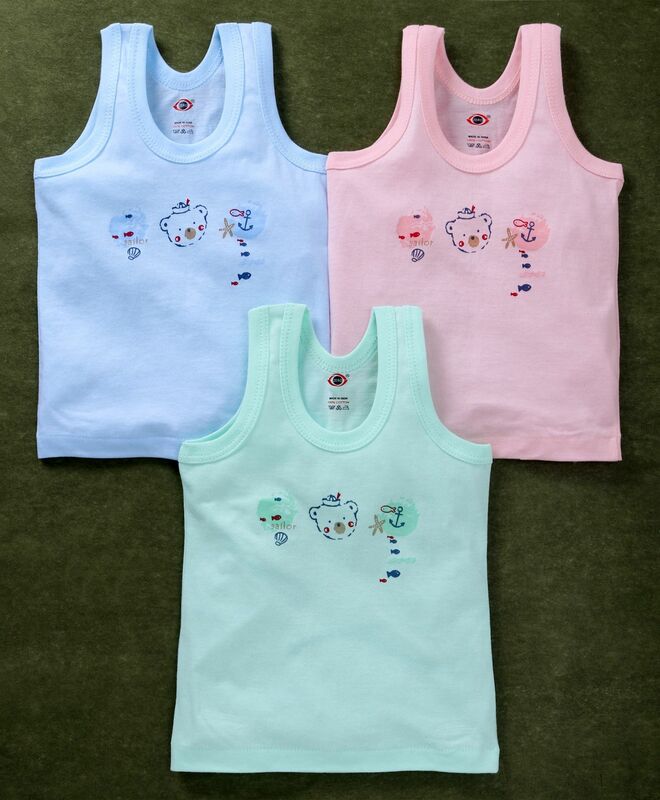 Zero presents this amazing set of sleeveless vests for babies. Trendy 'Sailor' makes it look attractive. Pull over style makes it easy to wear. These vests will keep little ones comfortable all day long.